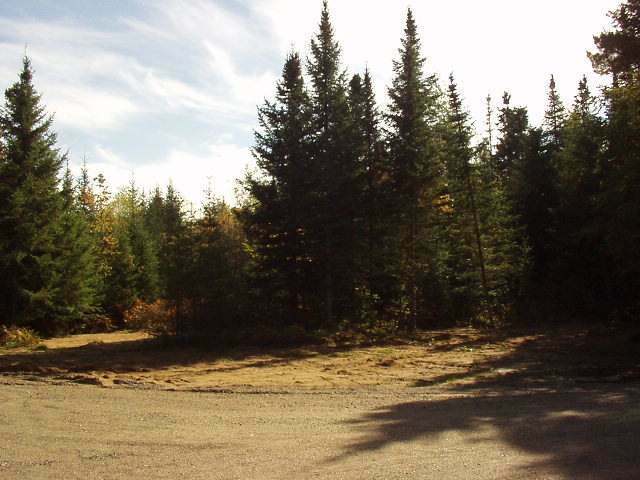 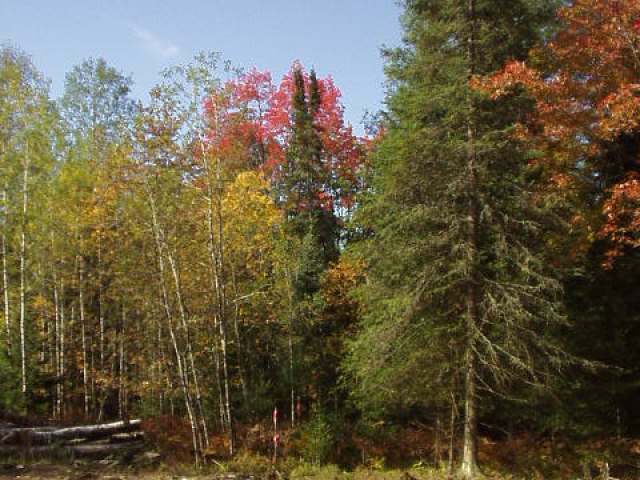 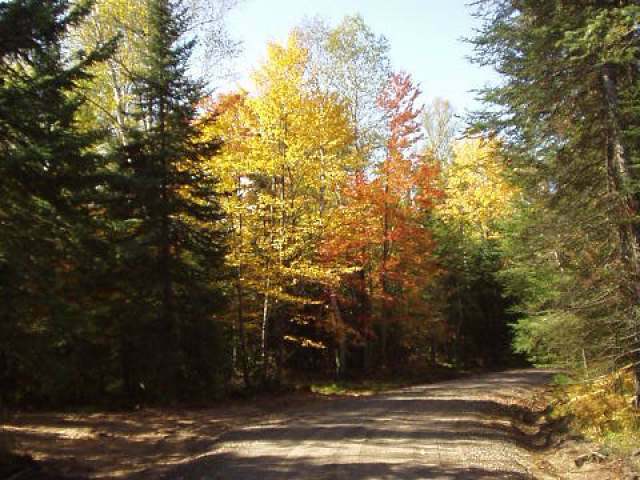 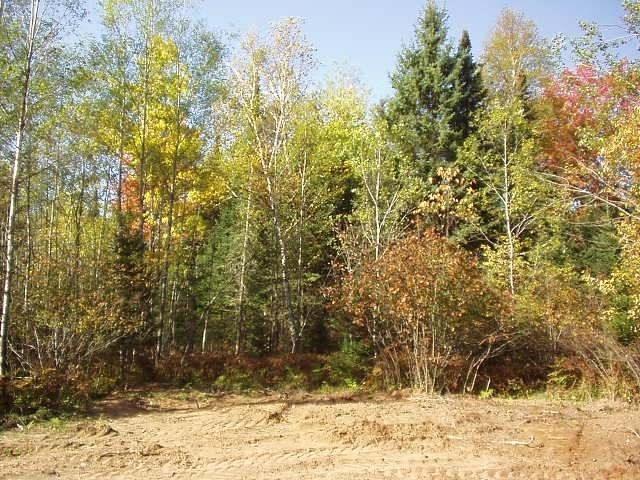 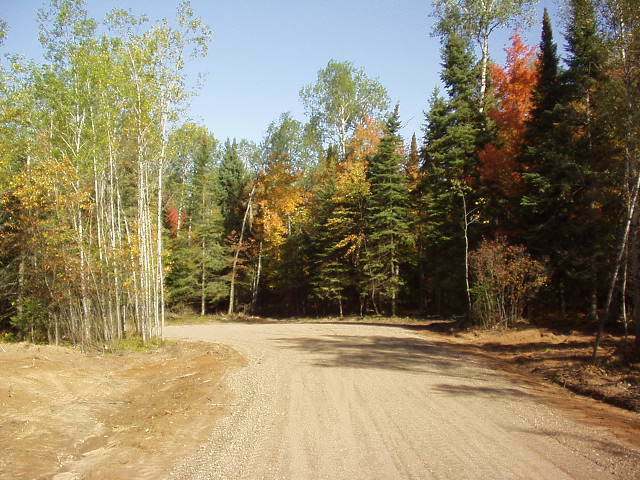 A great 39 acre parcel within 5 miles of Eagle River! 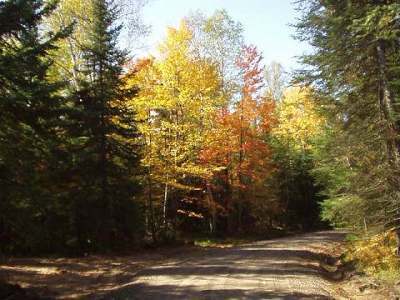 The parcel is located northwest of town, is heavily wooded and many grouse and deer have been spotted there. The privacy is terrific and the neighborhood is as quiet as it can be. Rice Creek is close by and utilities are right there. 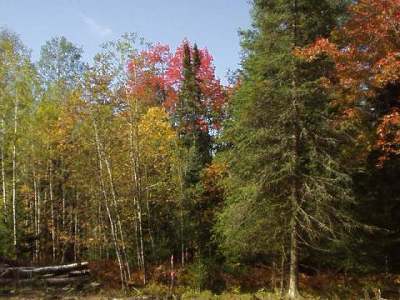 It is located in the Town of Cloverland where the taxes are low. There are several nice building spots on the parcel and it would be a terrific location to build a home. 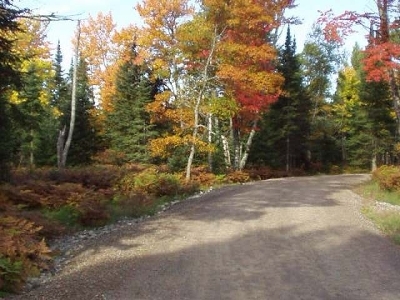 The parcel is priced to sell.